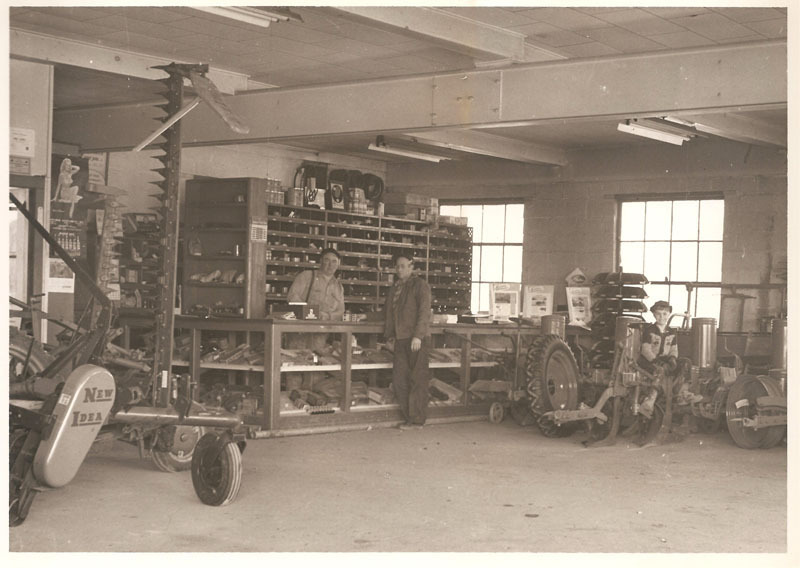 Founded by Max S. Wood in 1935, Max S. Wood Equipment, Inc. offers an impressive product line for all your equipment sales, parts and service needs. 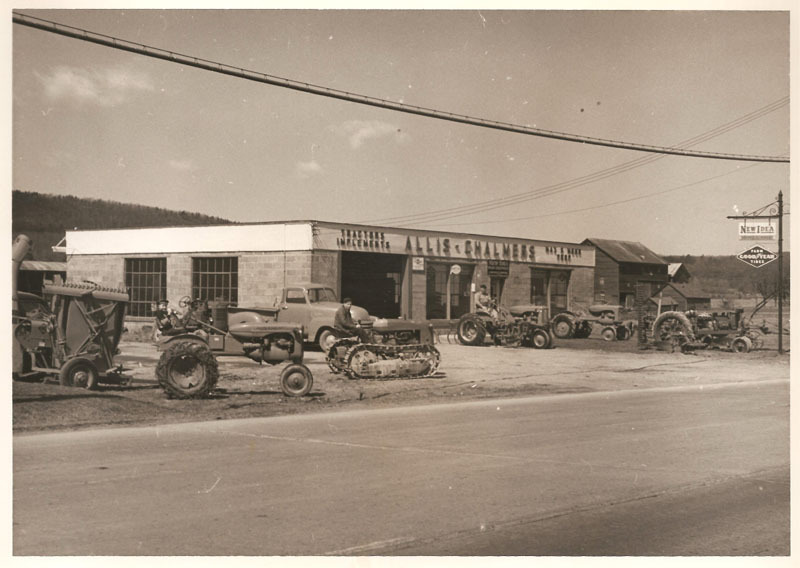 Family owned and operated for three generations, Max S. Wood is known for our reliability, honesty and integrity. Our service technicians are factory authorized and continually keep abreast of new technologies, so that we can properly service new and legacy equipment. Our product lines include Simplicity, Toro and Shindaiwa. We sell and service a wide range of premium outdoor power equipment, from weed wackers to compact tractors. The following list is just a sample of our extensive inventory. Don't hesitate to contact us to see if we offer what you need – chances are that we do! Stop in, give us a call 518.731.6019 or send us an email – we can answer any questions to help ensure that you get the most from your outdoor power equipment. Max S. Wood offers a vast array of parts that are compatible with most brands and styles of outdoor power equipment. Not sure exactly what you are looking for? Don’t worry about ordering sight unseen from an unfamiliar source – our wide selection is available in a local store, where friendly and knowledgeable experts are available to answer your questions in person, over the phone or via email. Our technicians will help you find the right part for your power equipment so that we can get you back up and running in no time.